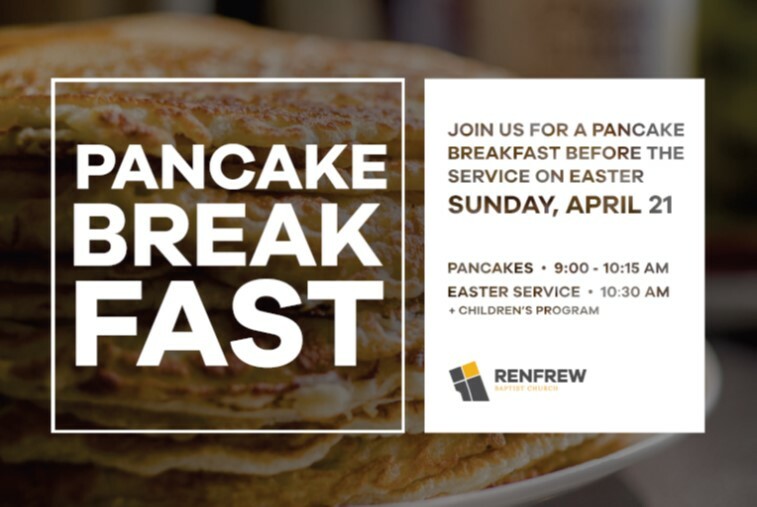 Easter Sunday breakfast is on us! Come on out for pancakes served hot off the griddle. Hope you can join us!